This site offers news and discussions about: technology, digital library content, online library resources, tech assistance available at the Southeast Steuben County Library – and sometimes we talk about books too! Hi everyone, here are our suggested daily recommended titles in print and digital formats. 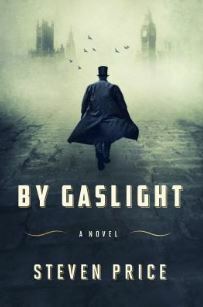 By Gaslight is a deeply atmospheric, haunting novel about the unending quest that has shaped a man’s life. William Pinkerton is already famous, the son of the most notorious detective of all time, when he descends into the underworld of Victorian London in pursuit of a new lead on the fabled con Edward Shade. William’s father died without ever finding Shade, but William is determined to drag the thief out of the shadows. Adam Foole is a gentleman without a past, haunted by a love affair ten years gone. 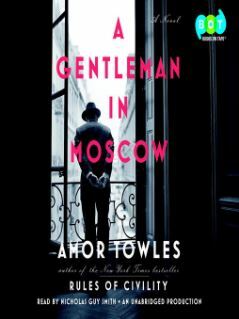 When he receives a letter from his lost beloved, he returns to London to find her. What he learns of her fate, and its connection to the man known as Shade, will force him to confront a grief he thought long-buried. A fog-enshrouded hunt through sewers, opium dens, drawing rooms, and séance halls ensues, creating the most unlikely of bonds: between Pinkerton, the great detective, and Foole, the one man who may hold the key to finding Edward Shade. Or by calling the library at: 607-936-3713 x 502. You can access digital library content on PCs, Macs and mobile devices. 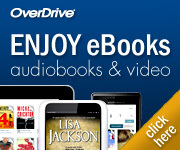 For mobile devices simply download the OverDrive, Freegal or Zinio app from your app store to get started. If you have questions call the library at: 607-936-3713 and one of our Digital Literacy Specialists will be happy to assist you. Views expressed herein belong to the author(s) and do not represent the views of any affiliated entities unless otherwise stated. Stream or Download Music For Free!